The entire continent of Africa await this fixture like families of a pregnant woman in the labour room, after watching agonizingly as Egypt, Morocco and Tunisia crashed out, all hopes are on Nigeria who could be through with a point and Senegal who also need a point to be safe against Colombia. Nigeria did themselves good favours when they dusted Iceland in their second group game, with forward Ahmed Musa becoming the first ever Nigerian to score in two World Cup tournaments. 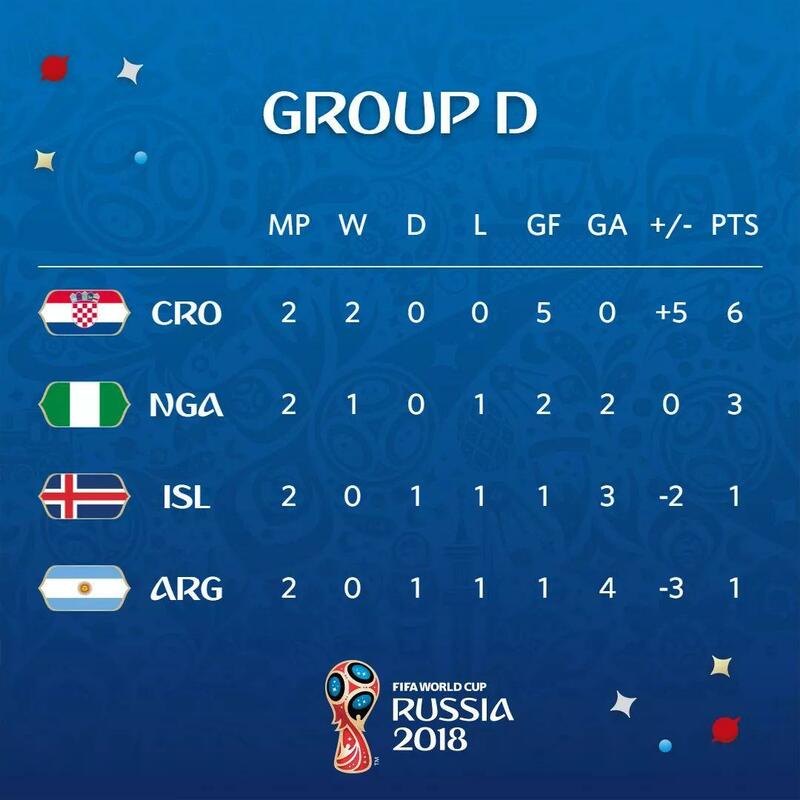 Argentina are on the brink of a shock exit from the World Cup, the draw against Iceland remains the only point to show for their efforts in two games. Lionel Messi is staring at a shameful end to his Argentina tales as this could be his last hurray, he and the rest of the bunch can still salvage something, but they must beat Nigeria silly to stand a chance. 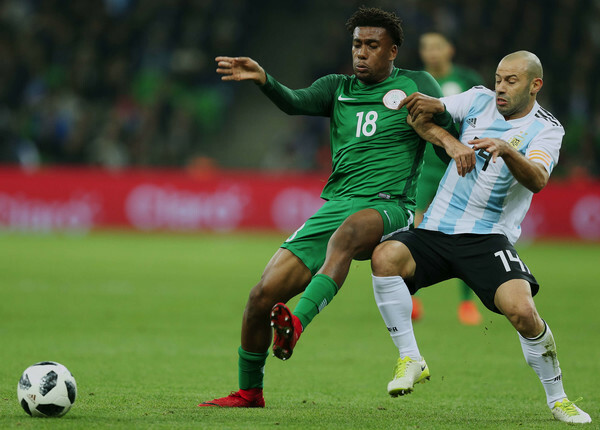 It may not matter should Iceland beat Croatia by a stronger margin than theirs, but while going forward to get the goals, Argentina must be wary of the runs in behind their aging defence by the fleet-footed Nigerian forwards, counter-attack could be their albatross.